Save time with your new hubby and enjoy first-class service with FreedomPark. What’s the biggest piece of advice I can offer to couples planning their honeymoons? Breathe, you have to get through that wedding day first and then you are home free. Couples can get stressed very quickly in the wedding process, which takes the joy and fun out of planning. But it doesn’t have to be that way at all! My top three tips are: 1) Commit to keeping love at the heart of it all, 2) Remember that the wedding is only a celebration of the Marriage, and… 3) Don't travel anywhere unless you have a FreedomPark reservation! (NO JOKE!) If you are wondering who FreedomPark is? Well for those who do not know, FreedomPark provides a fast, friendly no-wait valet parking experience, saving you time and ensuring your vehicle is safe while you are laying on the beach enjoying your new hubby in that cute bathing suit you made him wear. Simply make a reservation online or call their 24 hour customer service number and they will get you all taken care of. On the day of your departure your personally assigned valet will be waiting to assist you (and your cute new hubby) at your gate and get you to your flight in a matter of minutes. When ya'll return from that once in a lifetime honeymoon or yours FreedomPark will track your flight to ensure that your vehicle is waiting right outside of your gate as soon as you step off your flight. Eliminate the hassles of airport parking. No more waiting on a shuttle, searching for a spot or riding in someone else’s car. 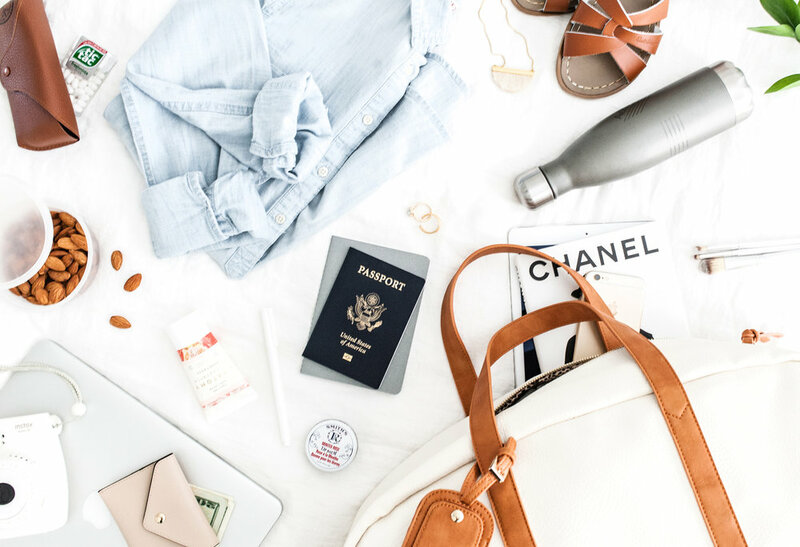 And, no more worries about flight delays or gate changes – their system will automatically notify you and your valet of any changes ahead of time, via text. Can FreedomPark also valet at my wedding? The answer is a BIG FAT YES! 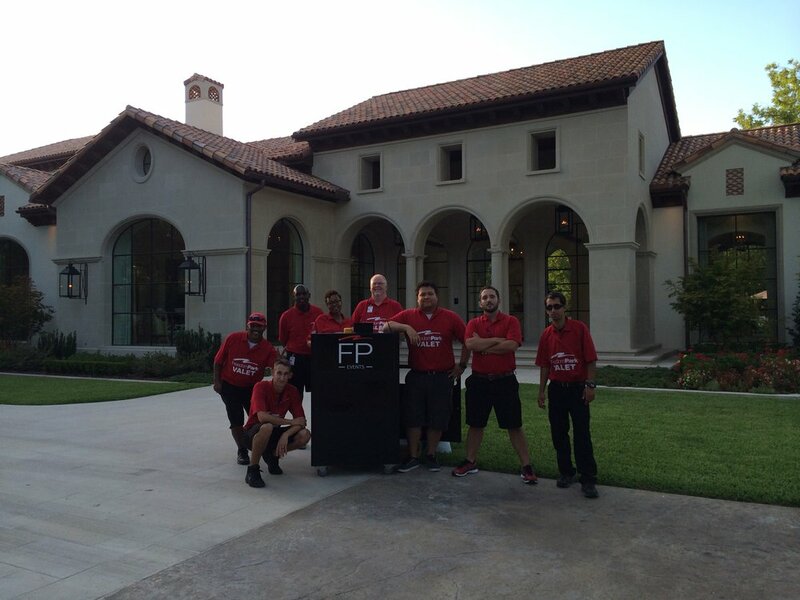 You may have seen FreedomPark Event Valet at some of the hottest and most prestigious wedding venues in the DFW Metroplex. They are known in the event industry for being the highest quality valet vendor with exceptional customer service. Just a few venues you may have seen them at: The Laurel, The Cliff House, Sixty Five Hundred, Tower Club of Dallas, Crescent Club, Hotel St Germain, and so many private residence. FreedomPark uses the SMS Valet. SMS Valet lets guests request their vehicles by simply replying to the Welcome text message they receive at check-­in. It is as simple as that!